The fastest kid in town might not be known as just that for much longer. Cole Norton, a PECI graduate, is currently finishing his fourth year at Oklahoma State University. 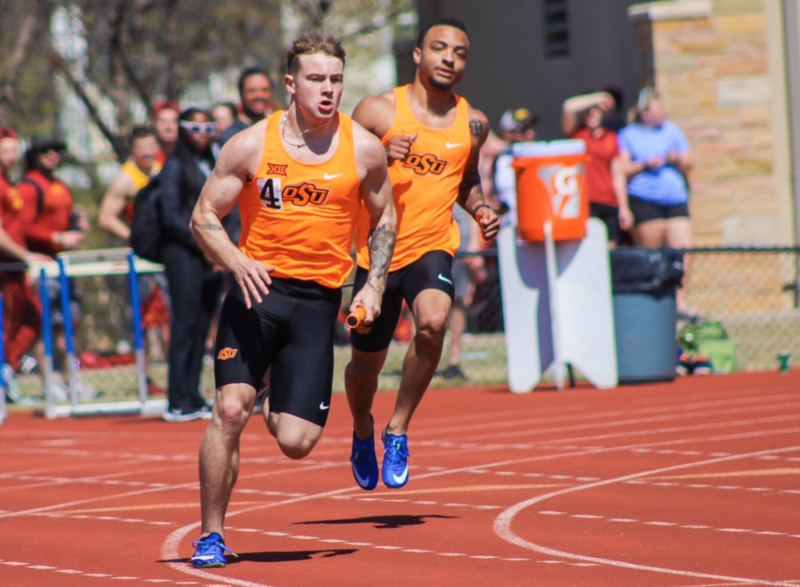 Norton originally received an NCAA track and field scholarship to attend OSU but left track a year ago to focus on his burgeoning musical career and hasn’t looked back. Norton now has 16 songs on the online music service Spotify which includes eight originals, two remixes and six covers. Norton surpassed two million streams last month. 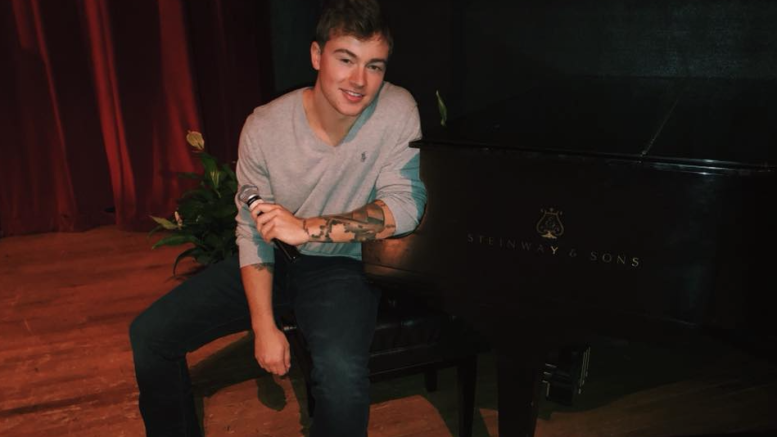 The Picton native will be dropping another original song in three weeks. In his last semester at OSU, Norton is finding it difficult to focus on school. “I’ve done better in other semesters. It’s hard to dedicate myself to the work and get A’s and B’s when you know you’re going to be following your passion of singing,” he said. Norton started piano lessons when he was just six years old and didn’t enjoy them very much. At 14 he started singing lessons and thought that wasn’t his forte either. But at 16 Norton started receiving lessons from Tony Silvestri to sing and play piano and that’s when he fell in love with music. Currently Norton is in conversation with a music promoter in Los Angeles who discovered his songs online and he hopes, like every fledging musician, his music really takes off.